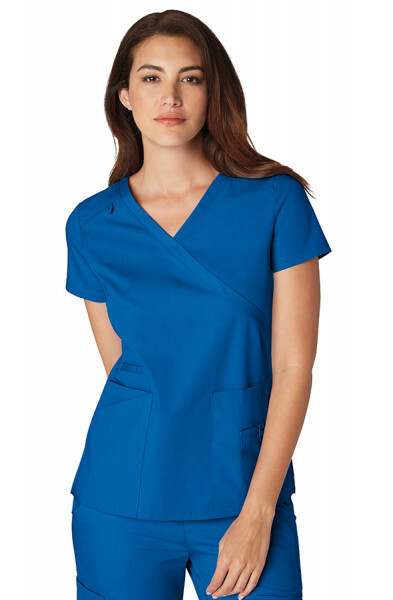 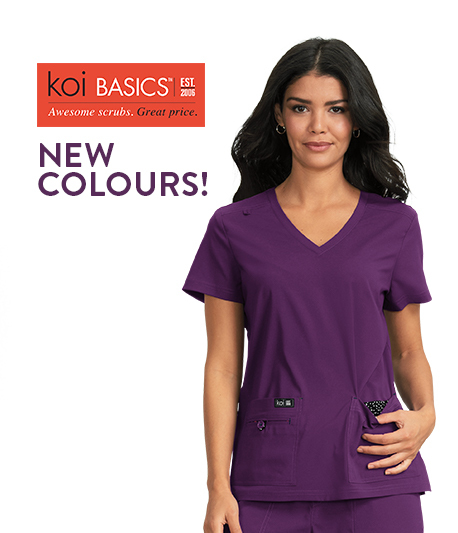 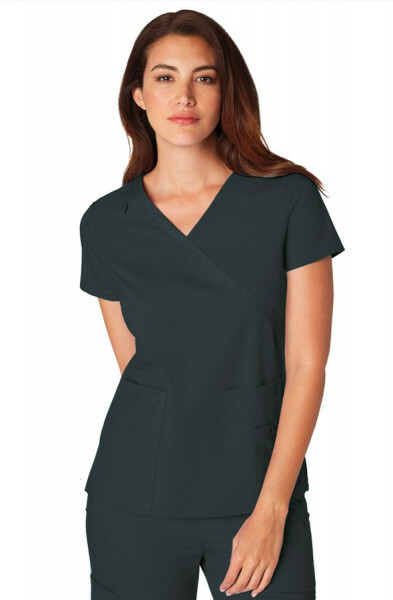 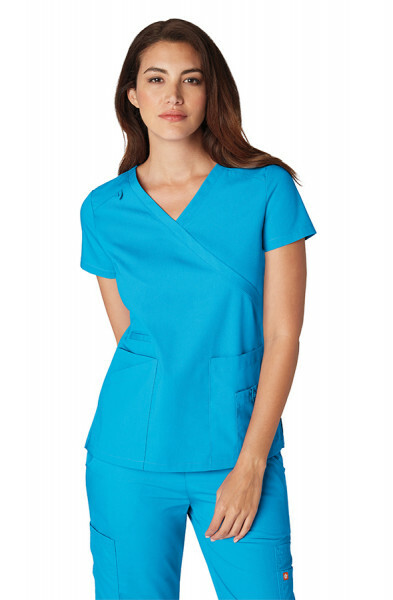 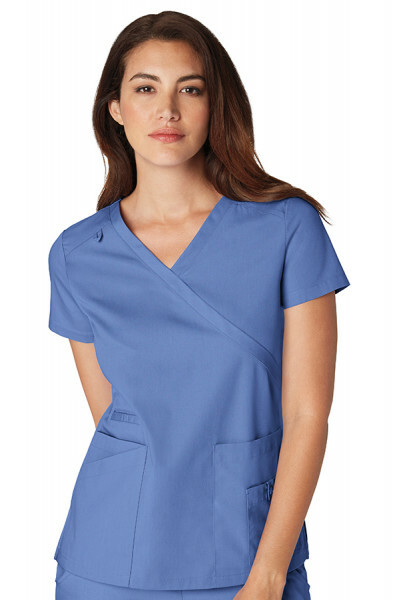 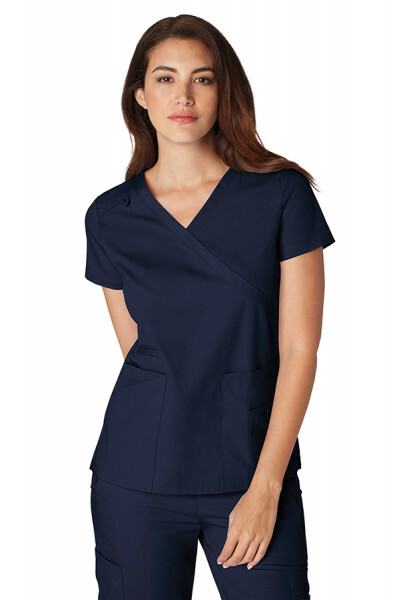 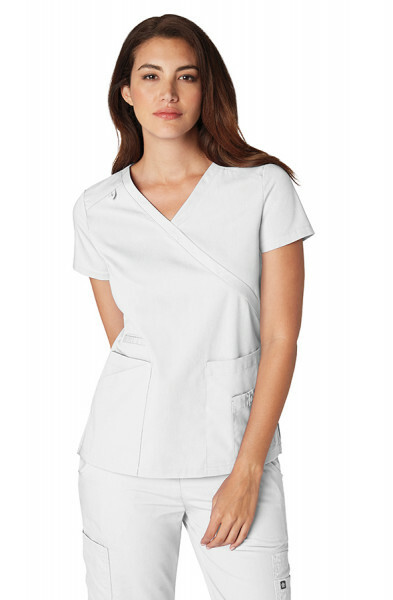 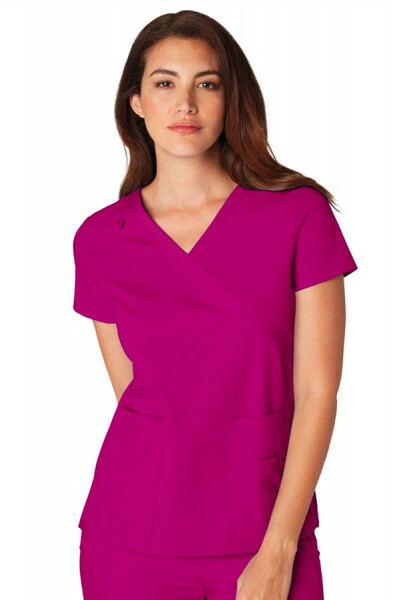 From the designers of Koi Scrubs, Orange Standard Scrubs offer fashion, fit and comfort at a price you'll love. 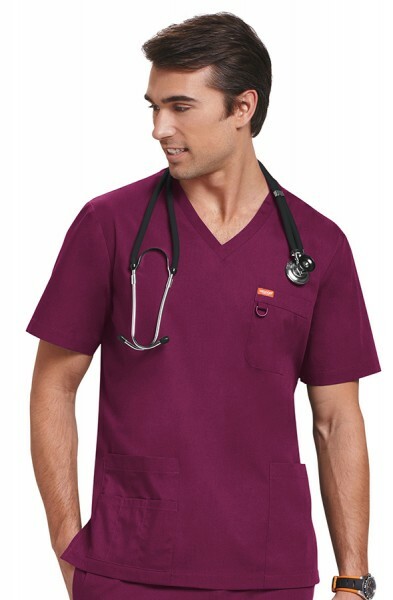 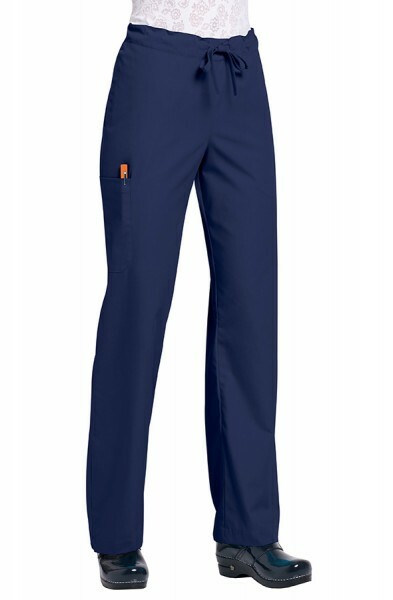 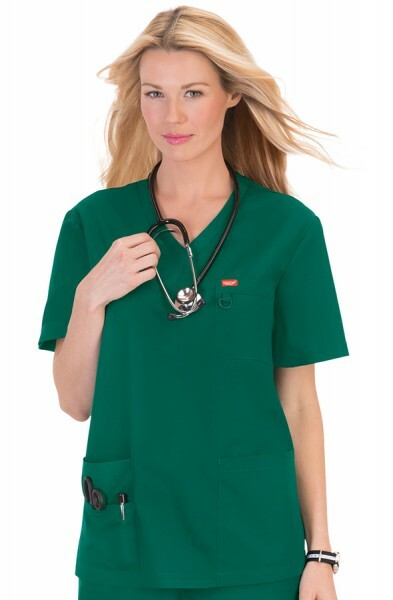 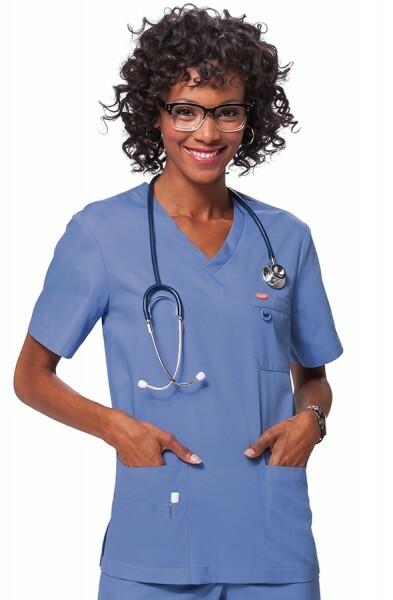 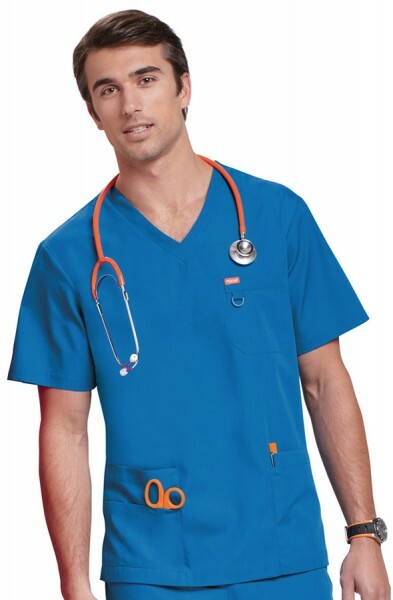 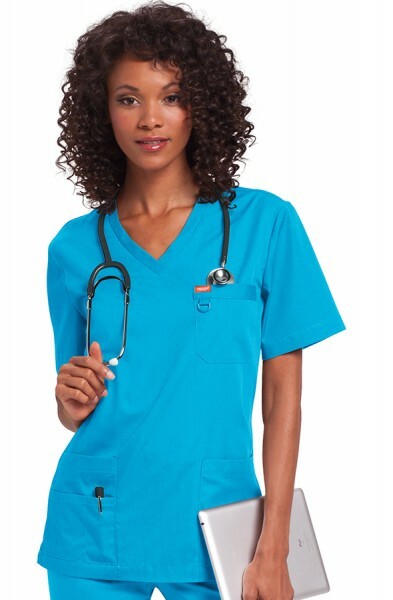 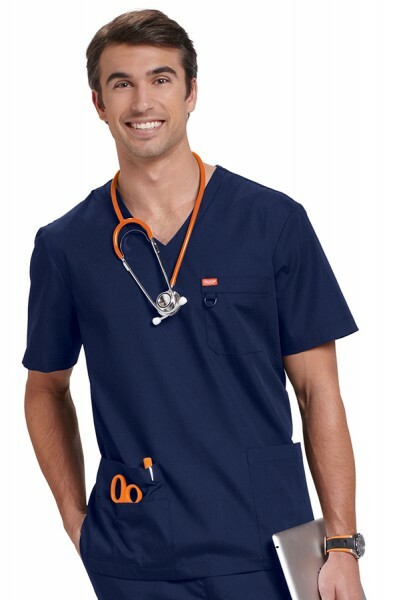 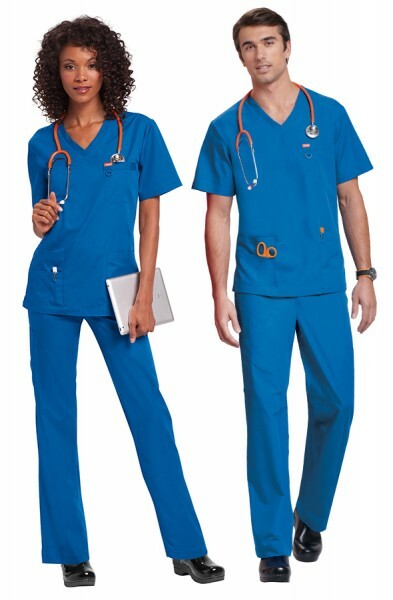 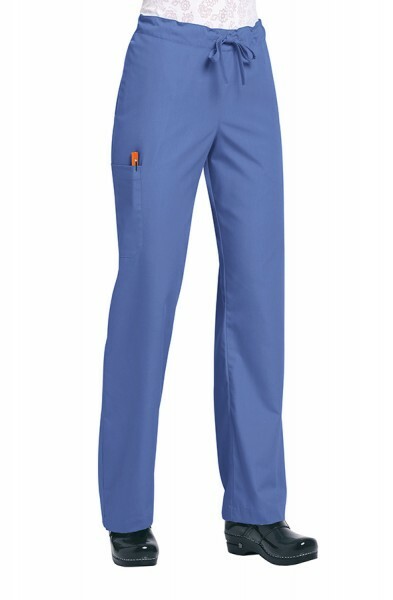 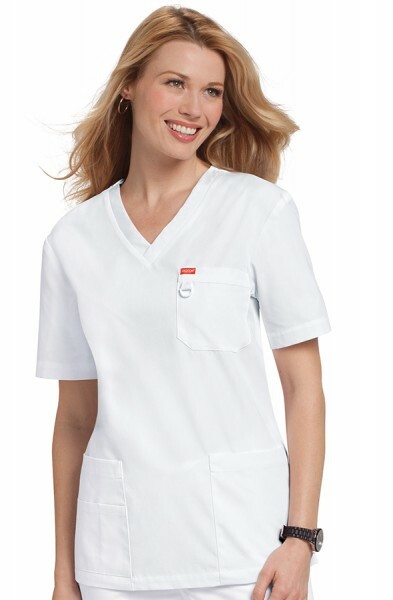 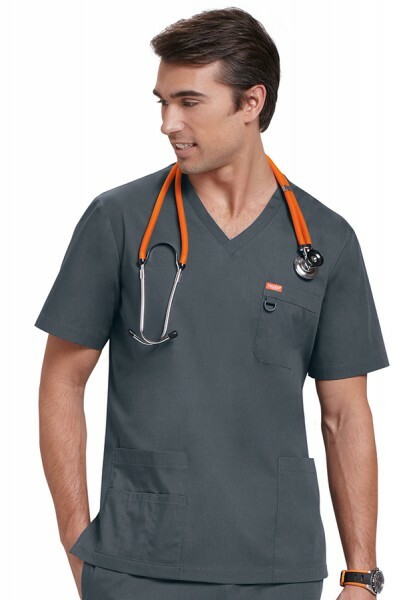 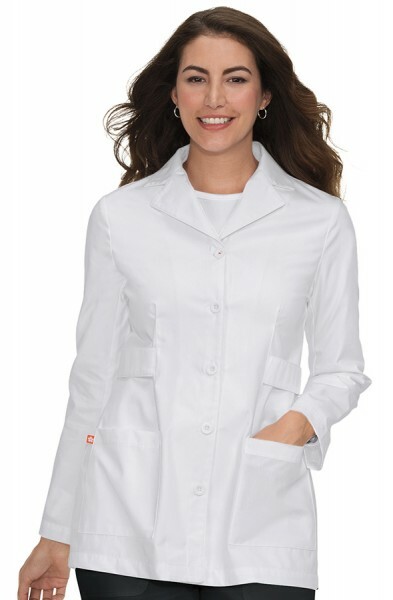 Orange Standard Scrubs are the new standard in affordable medical uniforms, dental tunics and nurses uniforms. 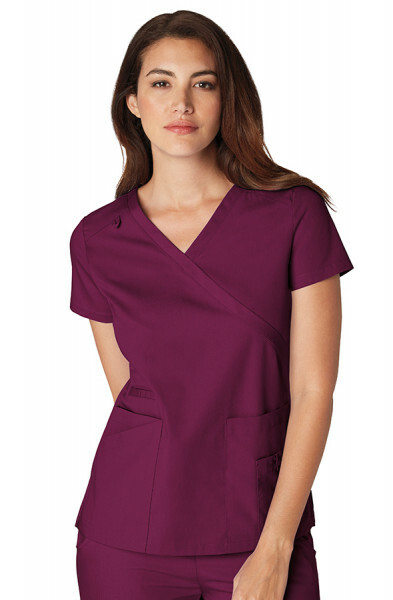 We know that our customers like a wide range of styles and sizes at a price they can afford. 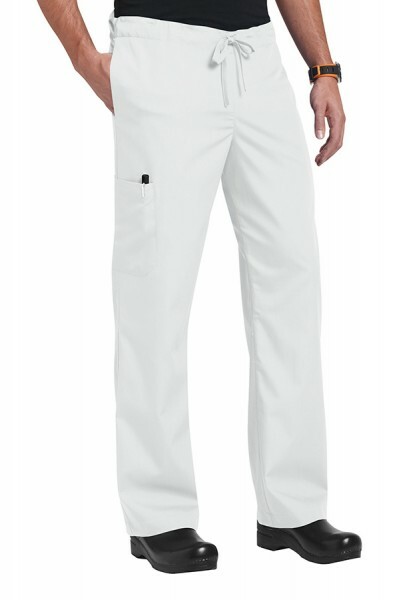 You simply will not find this level of design and detail with any other brand. 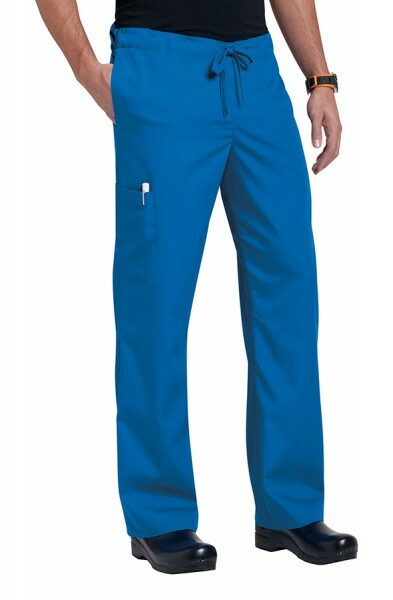 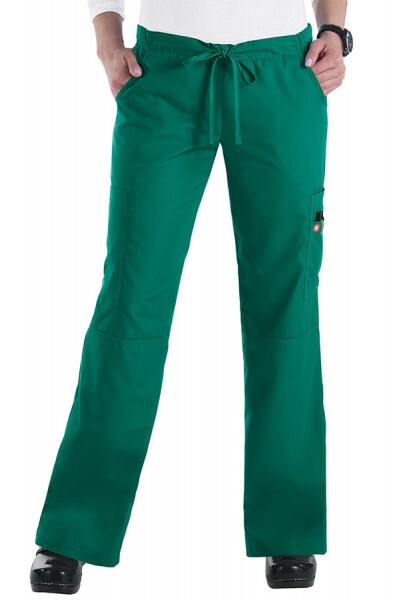 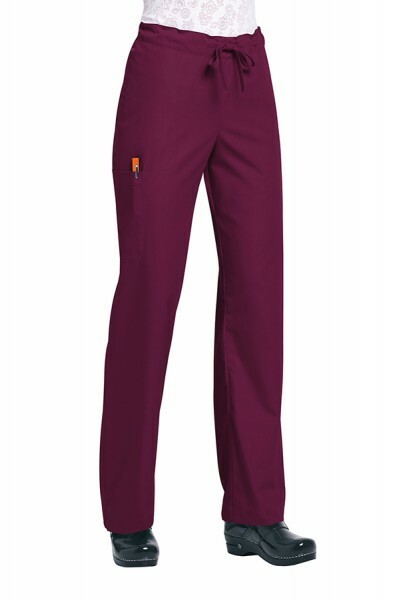 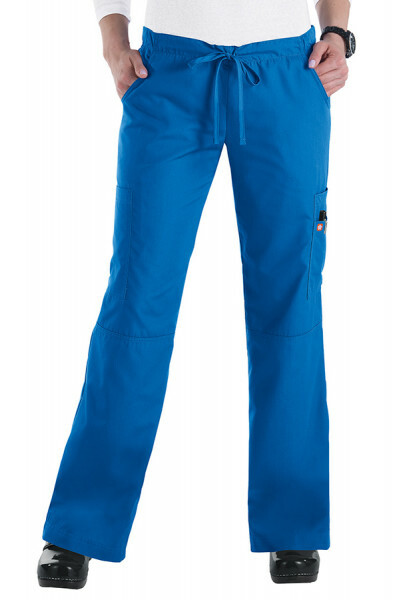 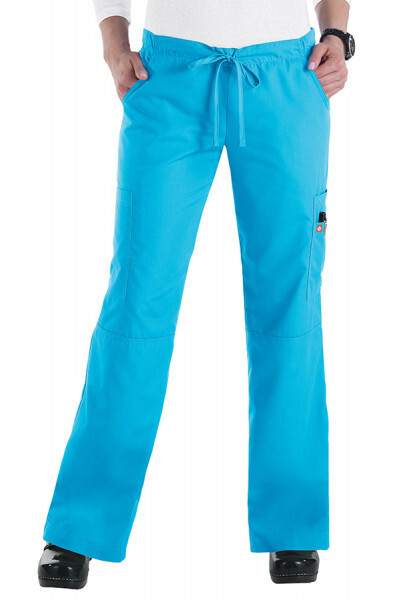 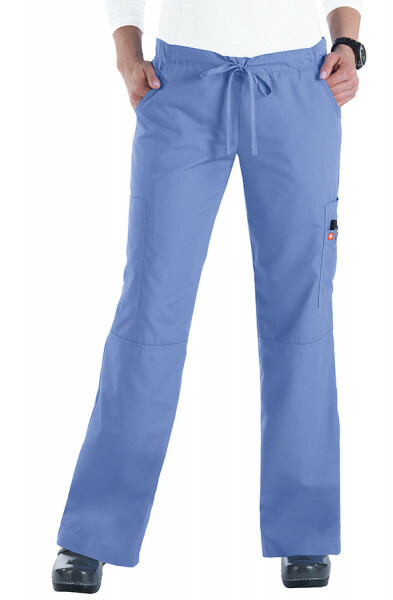 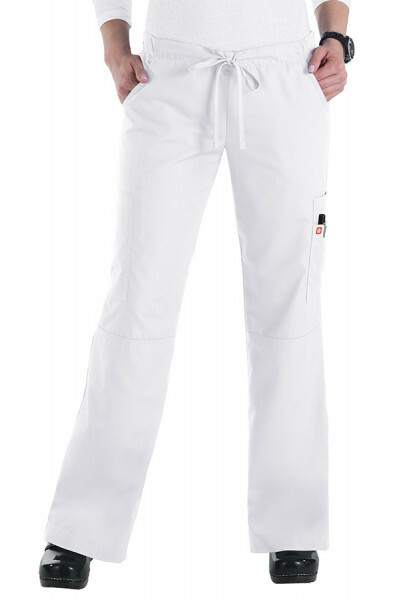 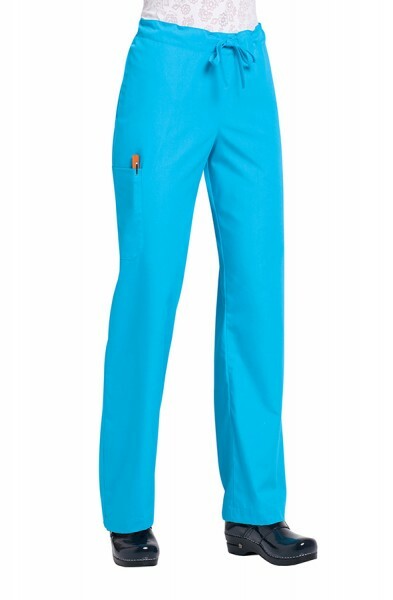 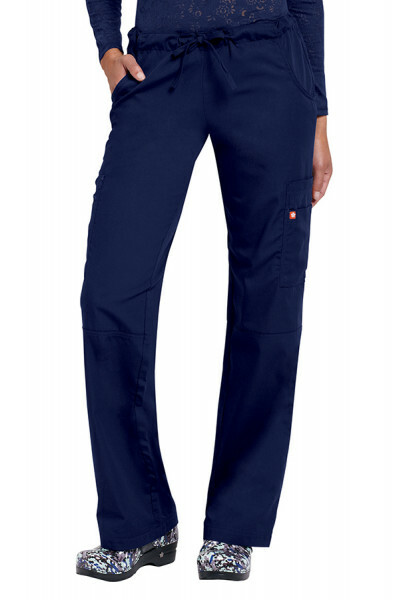 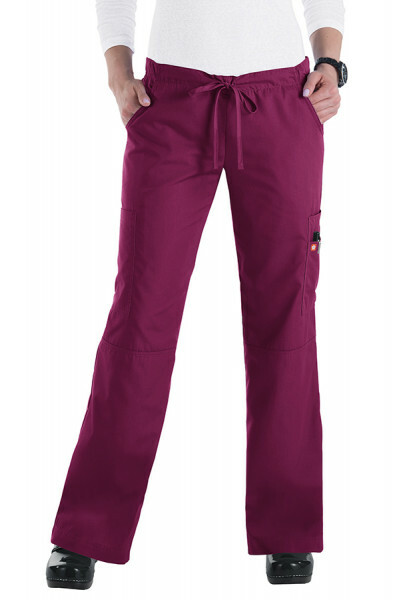 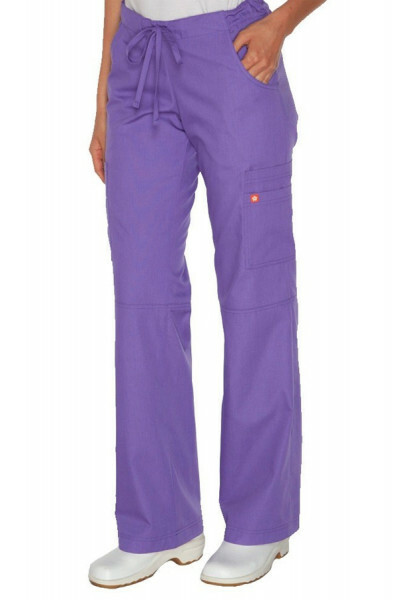 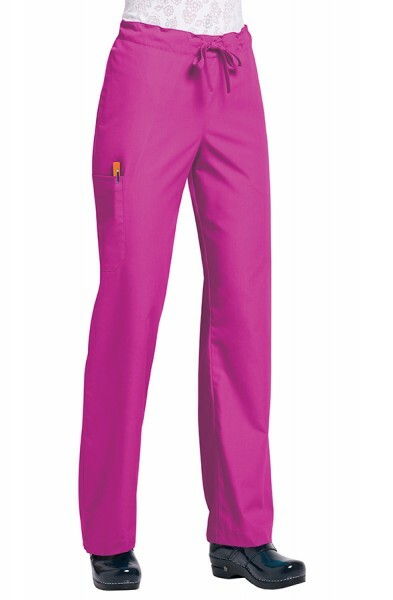 These scrubs are perfect for anyone working in dental practices or hospitals up and down the country.